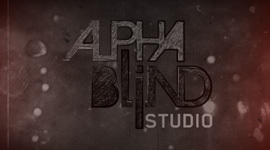 13.11.2009, Hamburg – Alphablind Studio attended iPhone Tech Talks organized by Apple Inc. It was truly wonderful event where we had a chance to meet Apple technology evangelists and fellow developers. We found these talks and presentations very inspiring and interesting. It gave us a really good overview of what is possible with iPhone OS and how to maximize the innovative technologies within our own apps. Talks covered wide range of topics from User Interface Design to video delivery and location based services. 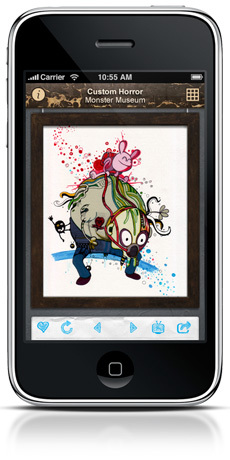 In addition we got useful tips and tricks how to enhance the capability, functionality and usability of our iPhone apps. During lab hours we were able to demonstrate our NABU-Vogelführer and Custom Horror apps to Eric Hope (User Experience Evangelist from Apple). Overall the feedback was very good and it was comforting to hear that we are on a correct track. Nevertheless he gave us couple of tips how to improve them even more and make them more intuitive. That said, the whole event gave us fresh ideas, tons of inspiration and lots of motivation to keep on developing iPhone apps. Many thanks to all technology evangelists who traveled to our city and shared their expert knowledge and experience with us. News about our upcoming apps will be posted soon.